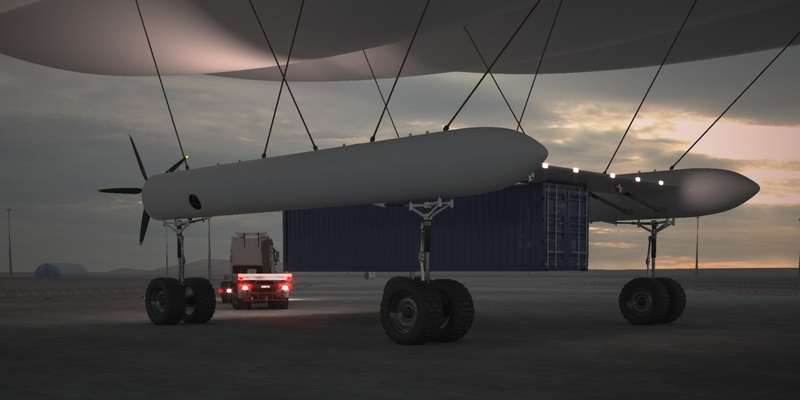 Looking for an affordable solution for transporting heavy loads? 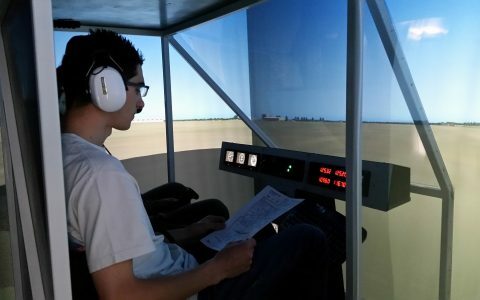 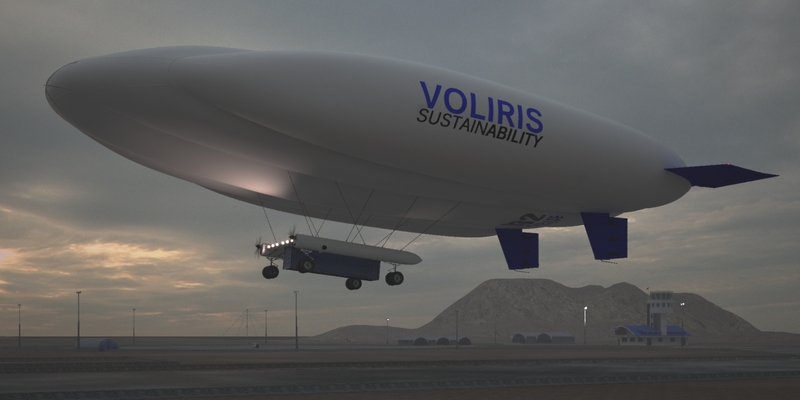 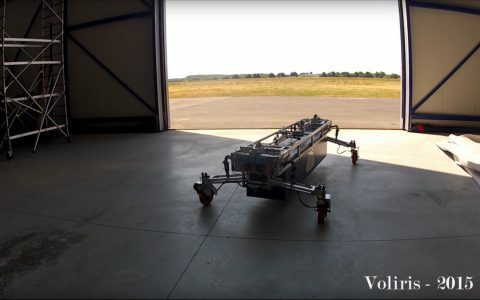 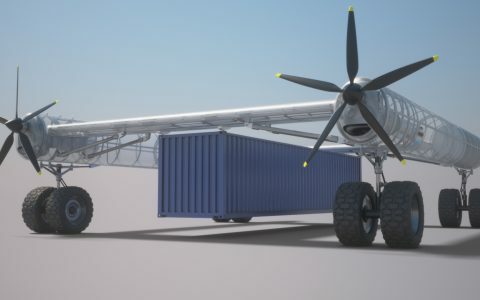 The Automatic container transport by air shuttle -NATAC-developed by VOLIRIS is a unique solution for heavy weight freight transportion in areas lacking infrastructure. 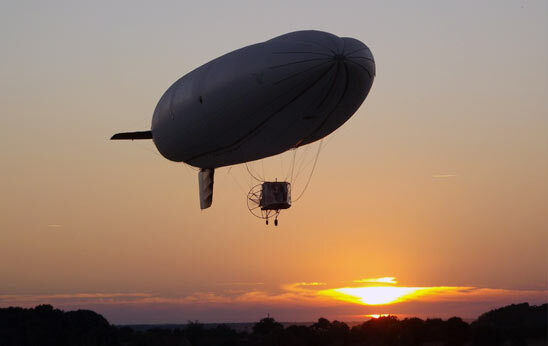 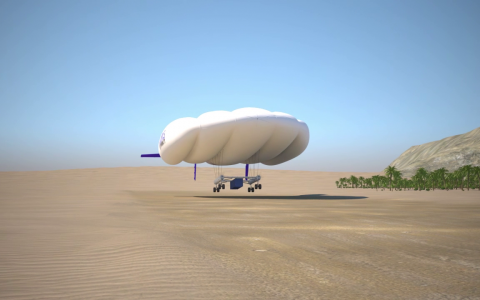 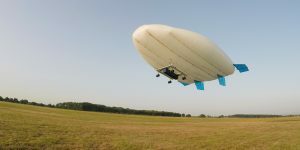 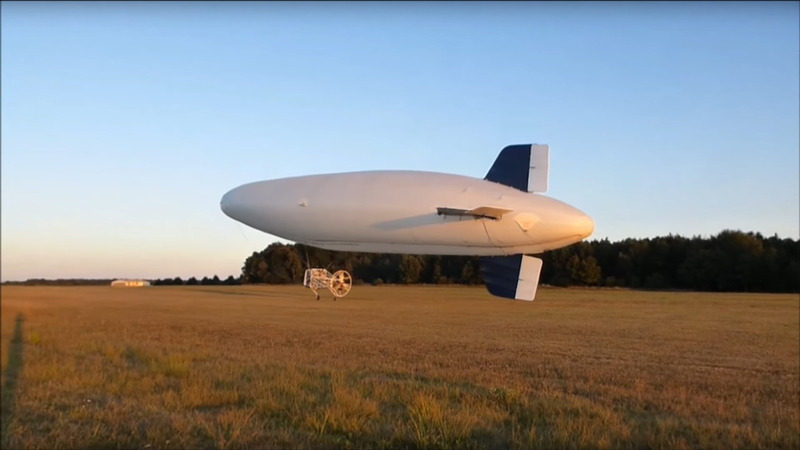 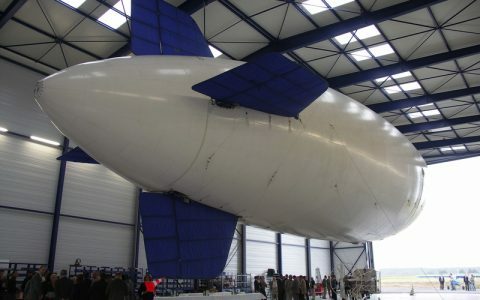 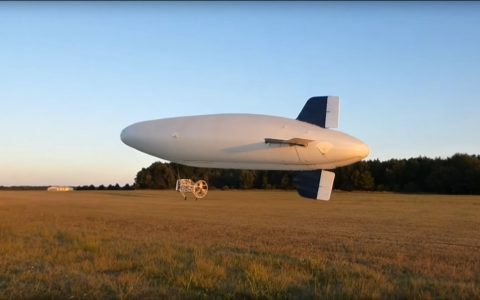 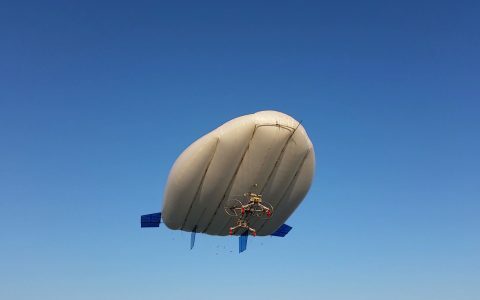 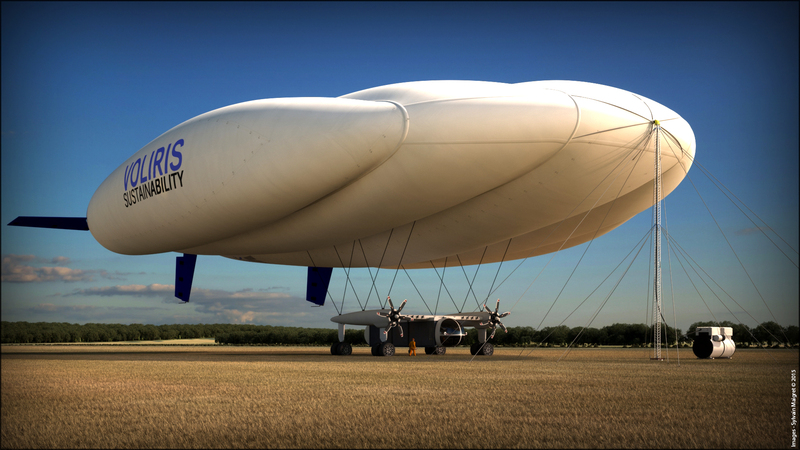 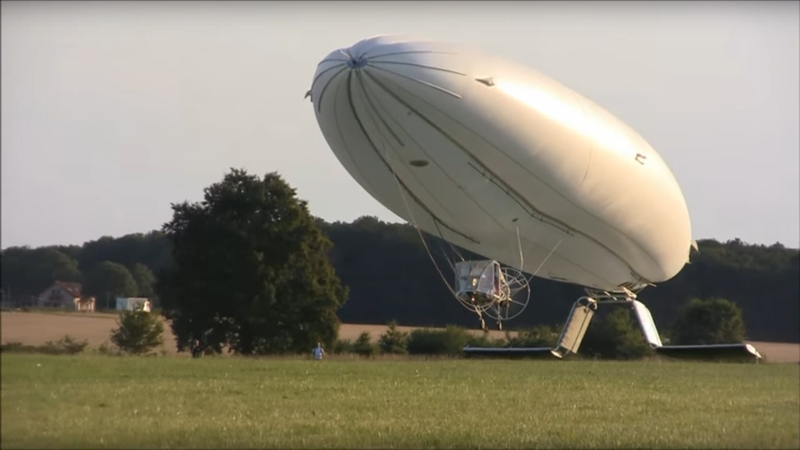 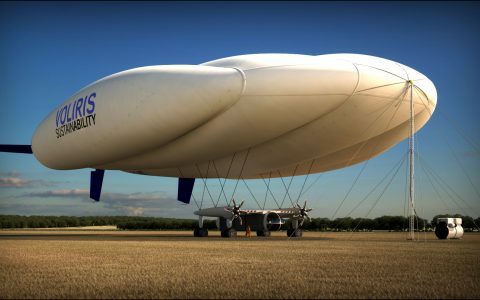 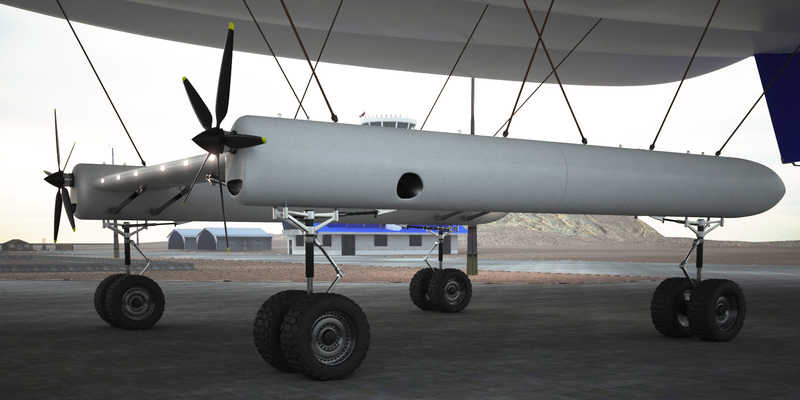 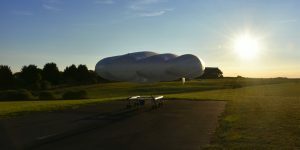 NATAC combines the innovations of airships (light weight, slow speed) and of UAVs (nobody on board, low operational cost) with a ﬁxed infrastructure business model. 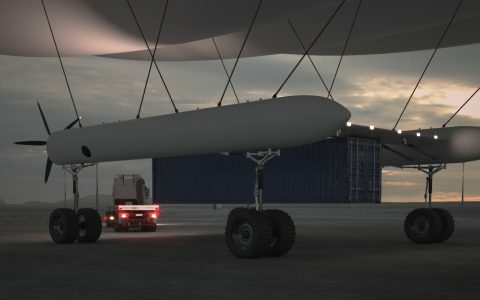 Capable of lifting more than 27 tons of payload at a distance of 500km. 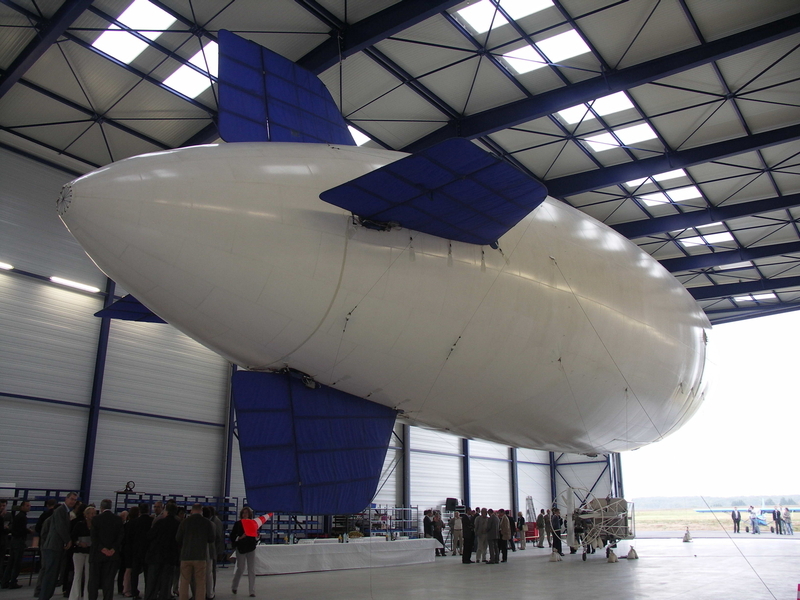 Our shuttle is installed on site by a small team. 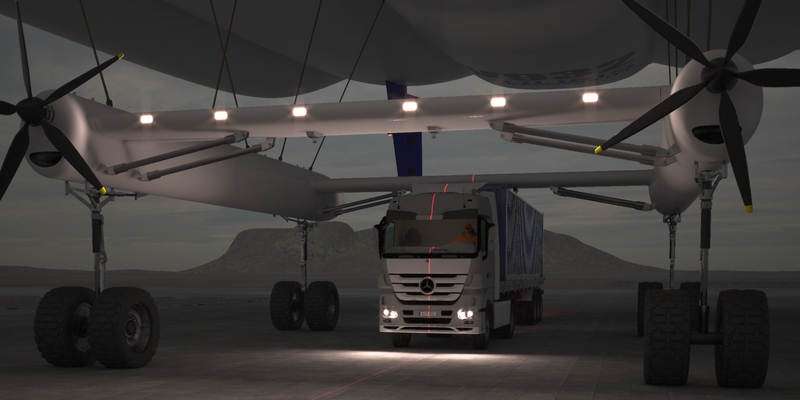 A truck can easily go below the structure to fasten the container. 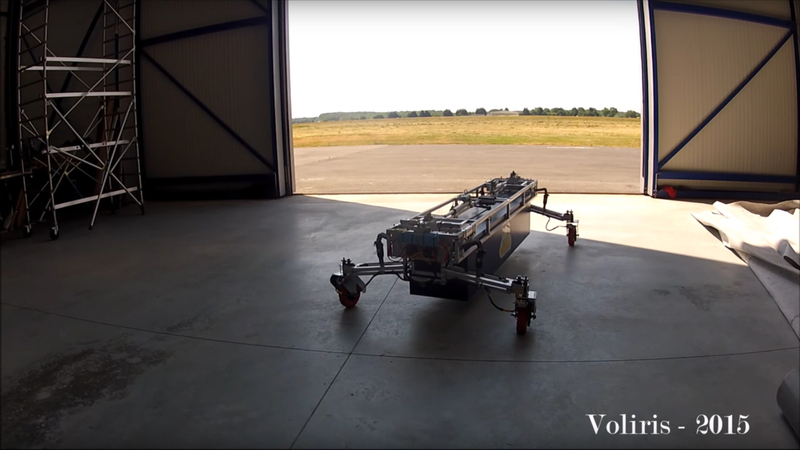 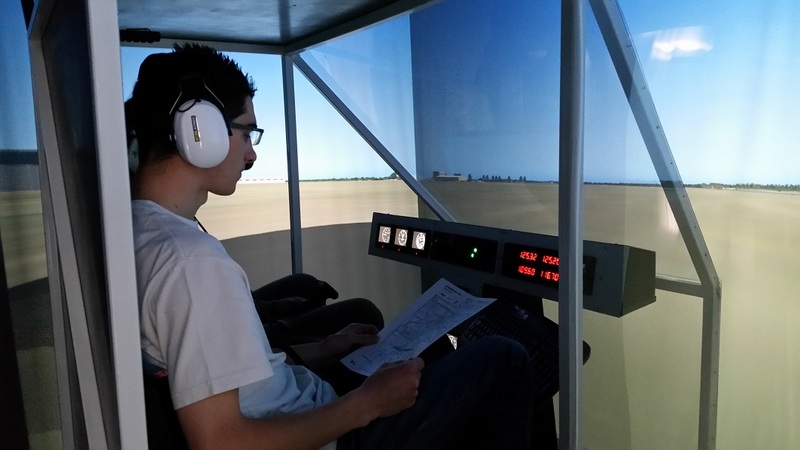 Once a first journey flight is programmed our shuttle lands with the sole assistance of one this ground technician. 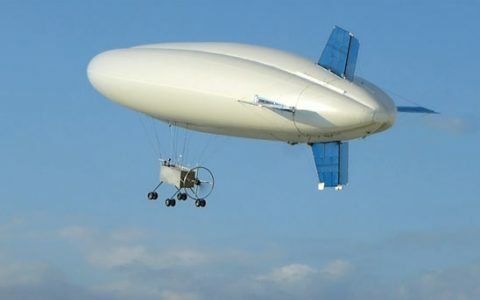 The NATAC behaves as a cable car … the only difference being there is no cable! 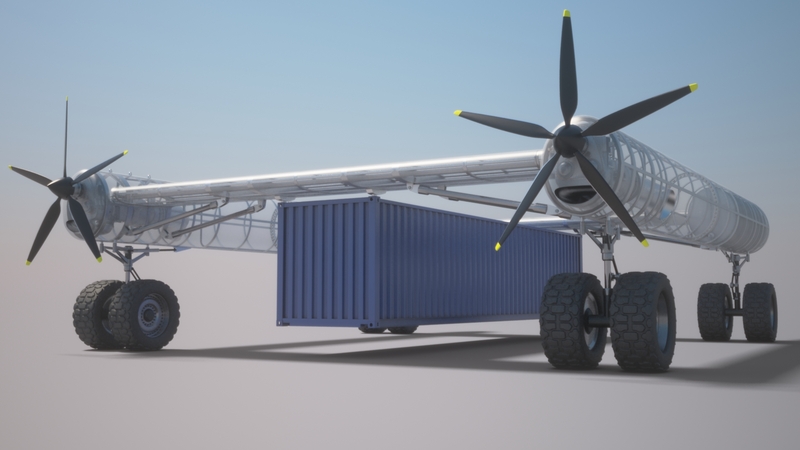 The Flying Container Project – a game changing solution for logistic issues ! 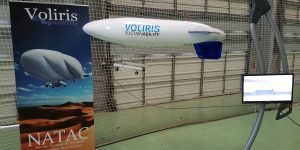 Flight campaign of our 1/7 scale demonstrator, of the Automatic Air Shuttle for Containers concept. 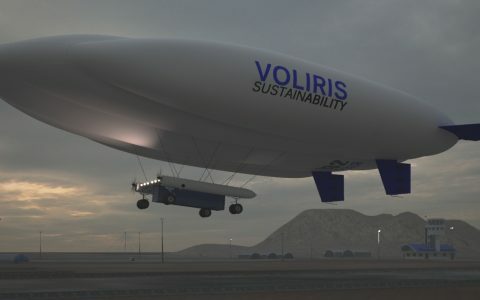 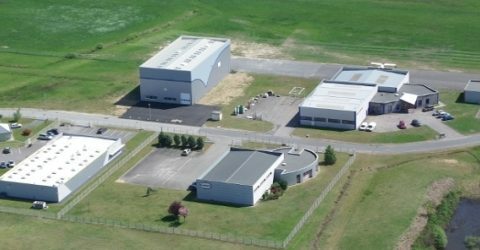 The VOLIRIS team has completed more than 30 flights at the end of 2017. 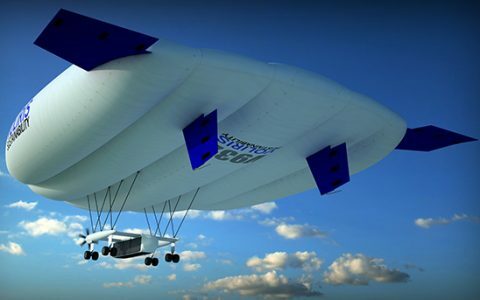 This form will help us to define the best answer for your concerns.